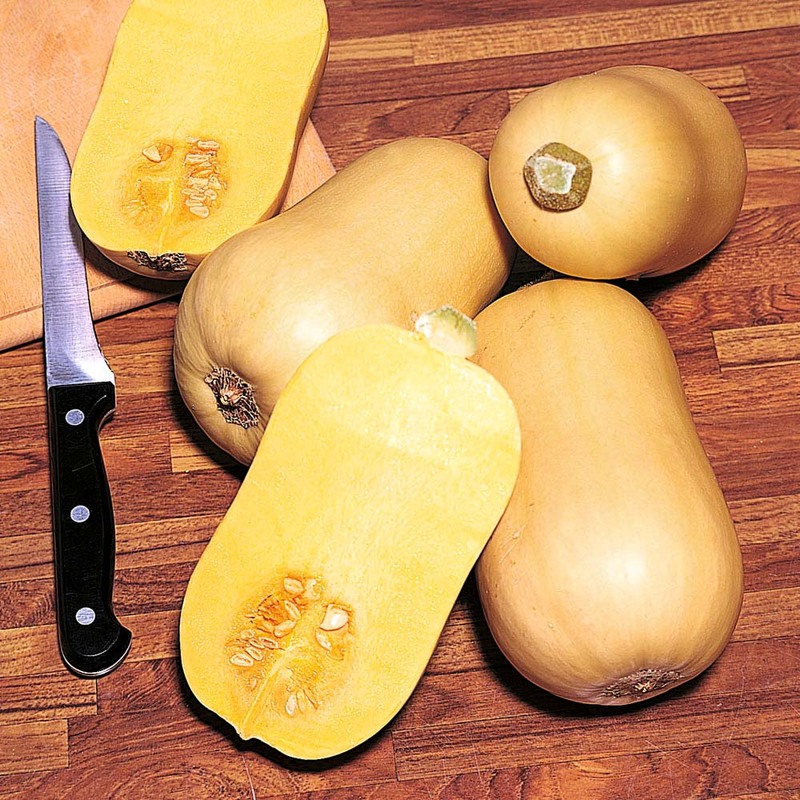 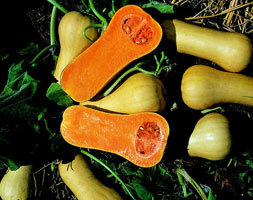 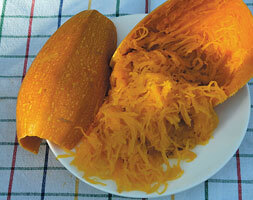 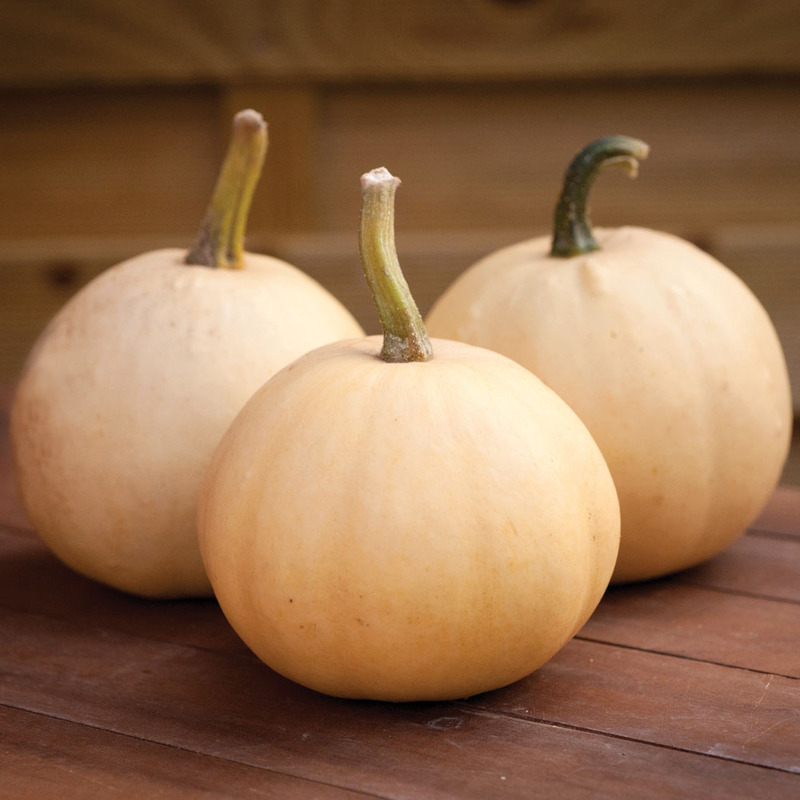 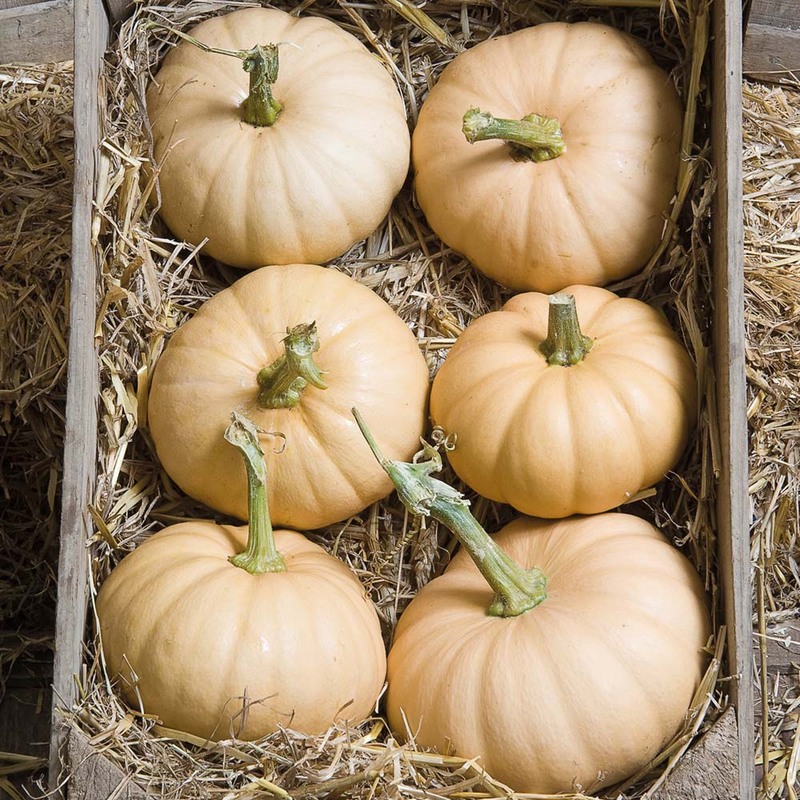 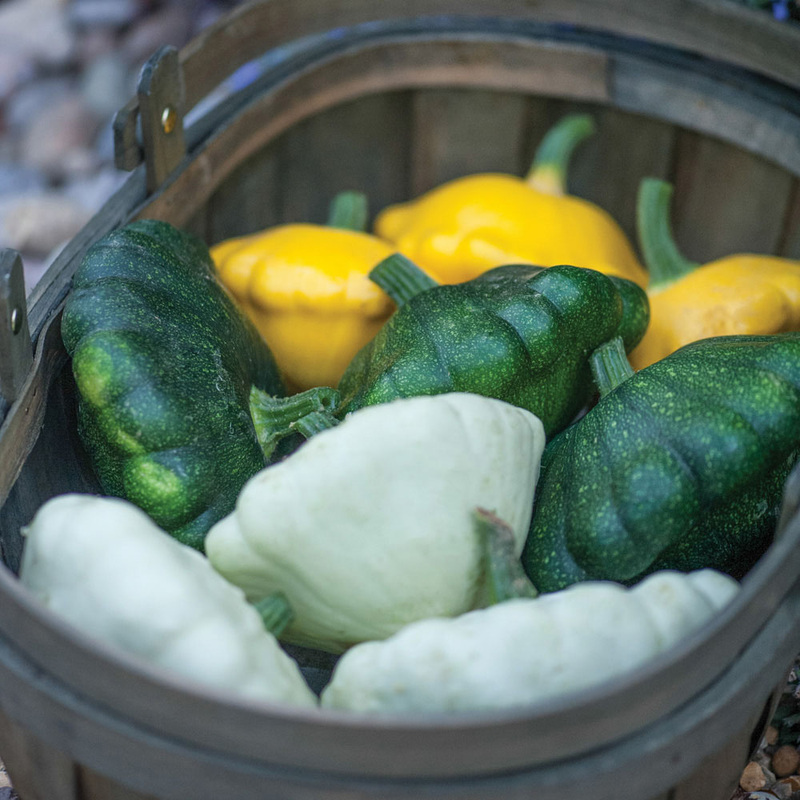 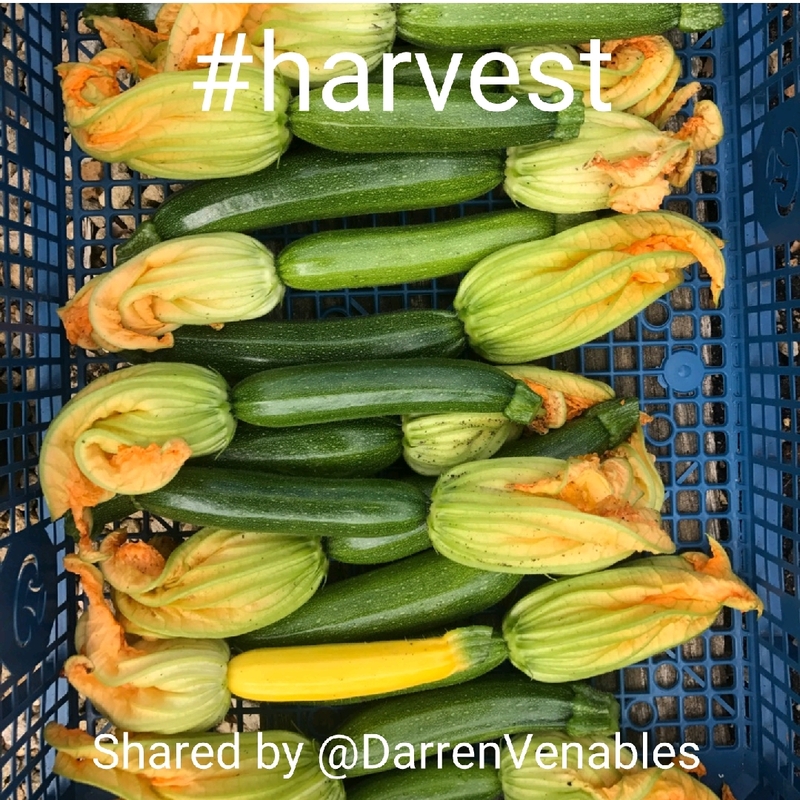 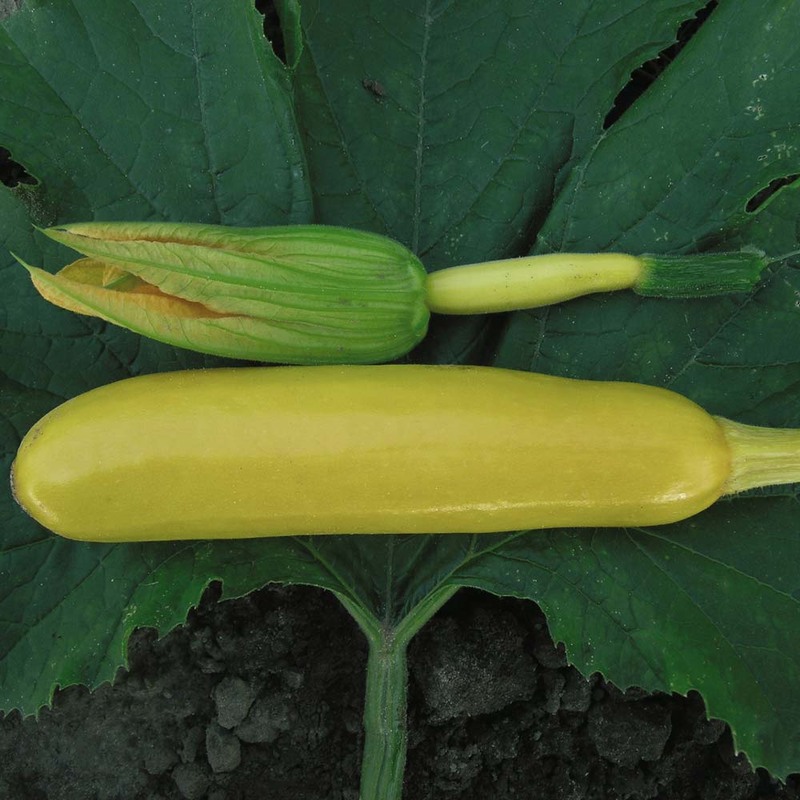 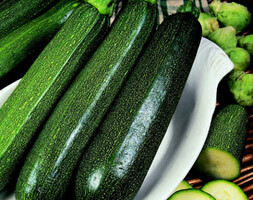 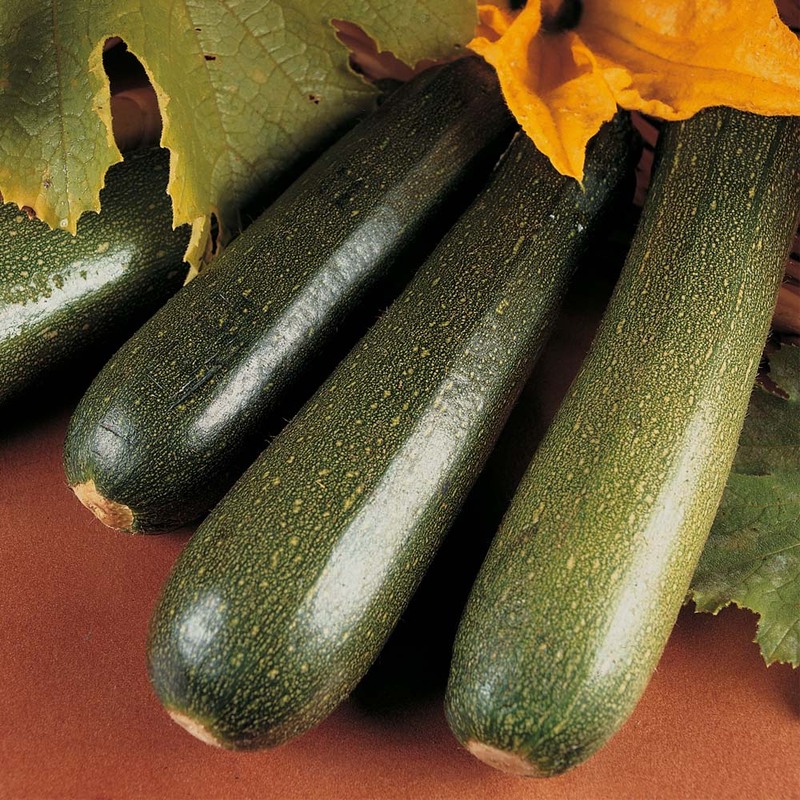 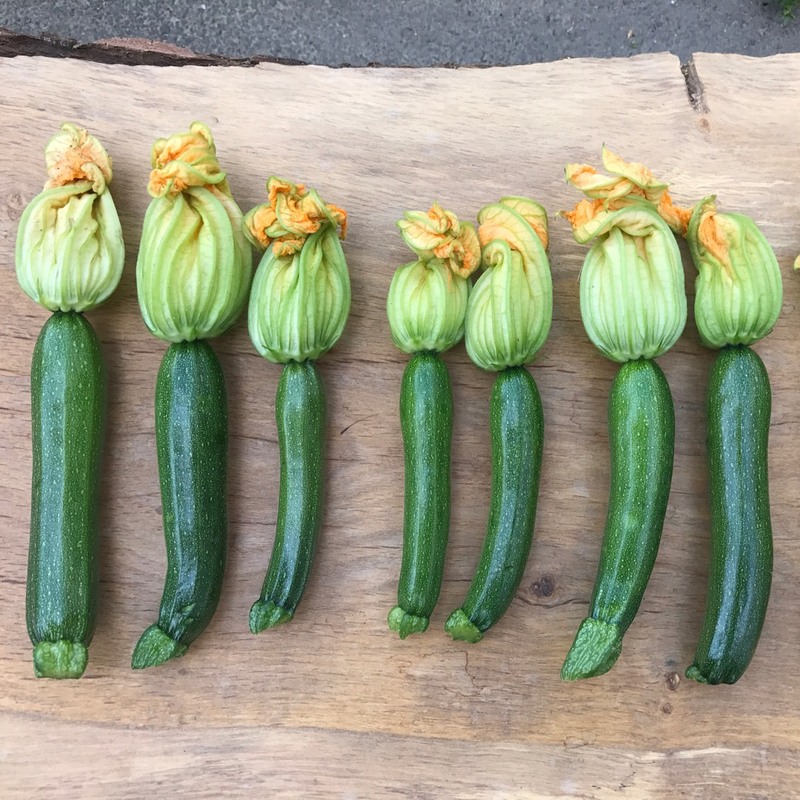 Strictly speaking fruit, not vegetables (as they contain seeds), courgettes are immature marrows. 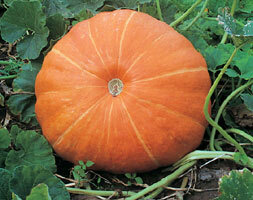 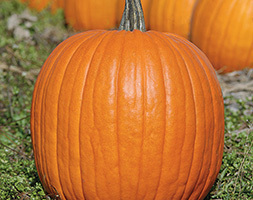 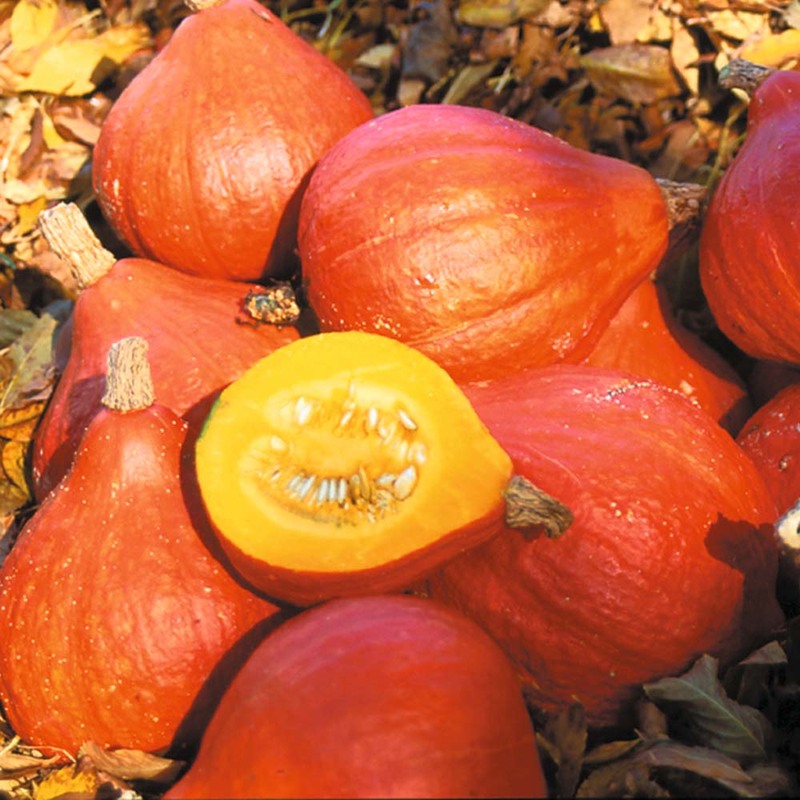 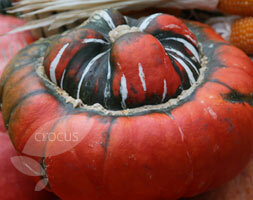 They are a low growing, spreading plant, that can produce up to 30 fruits and carry on fruiting until the first frost. 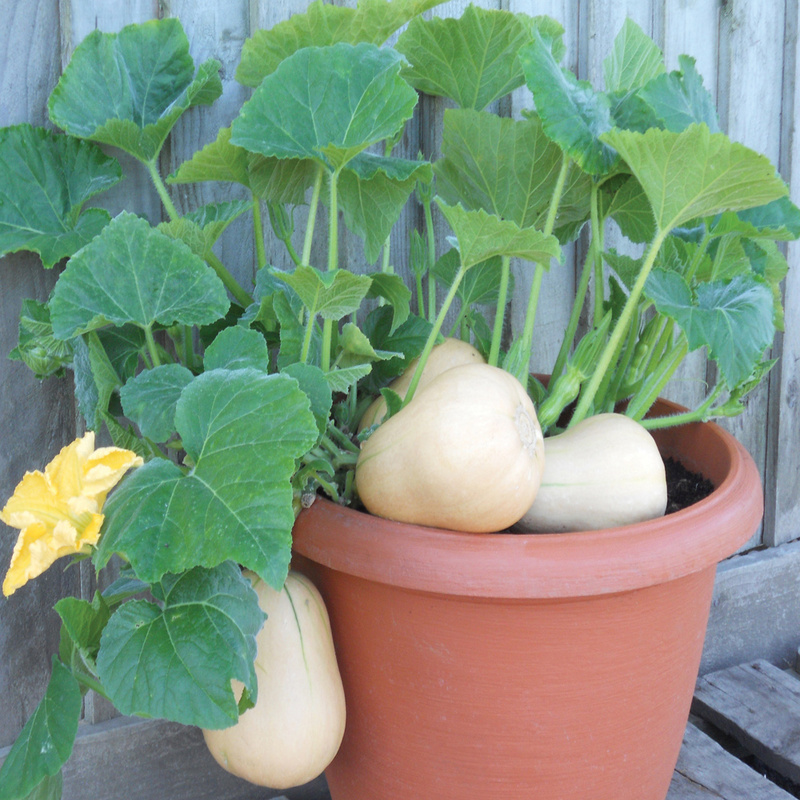 They benefit from lots of organic matter added to the planting position. 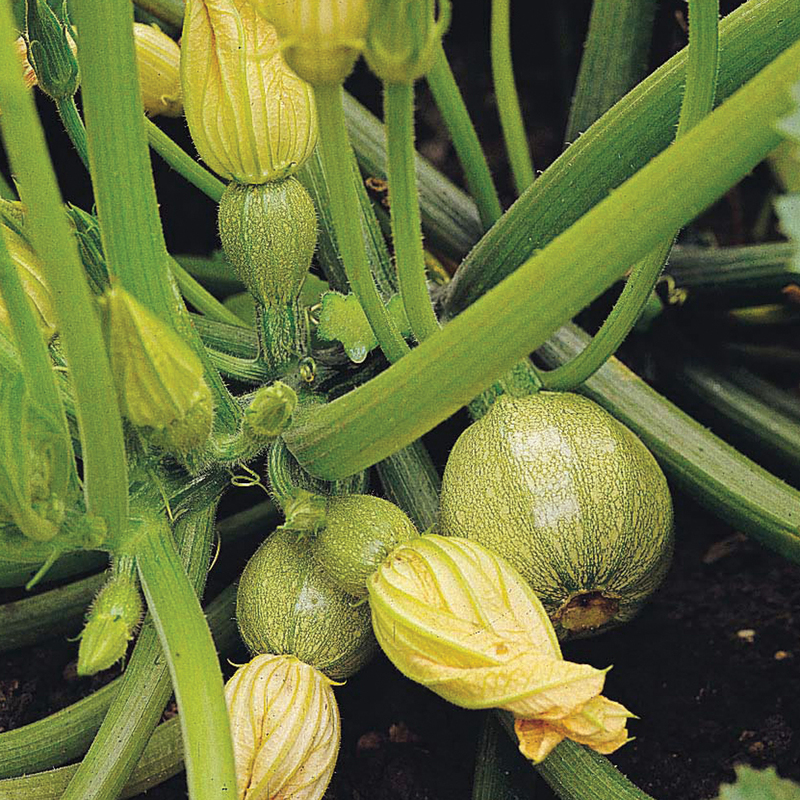 'Alexander' bears fruits that grow upwards, making them easy to pick. 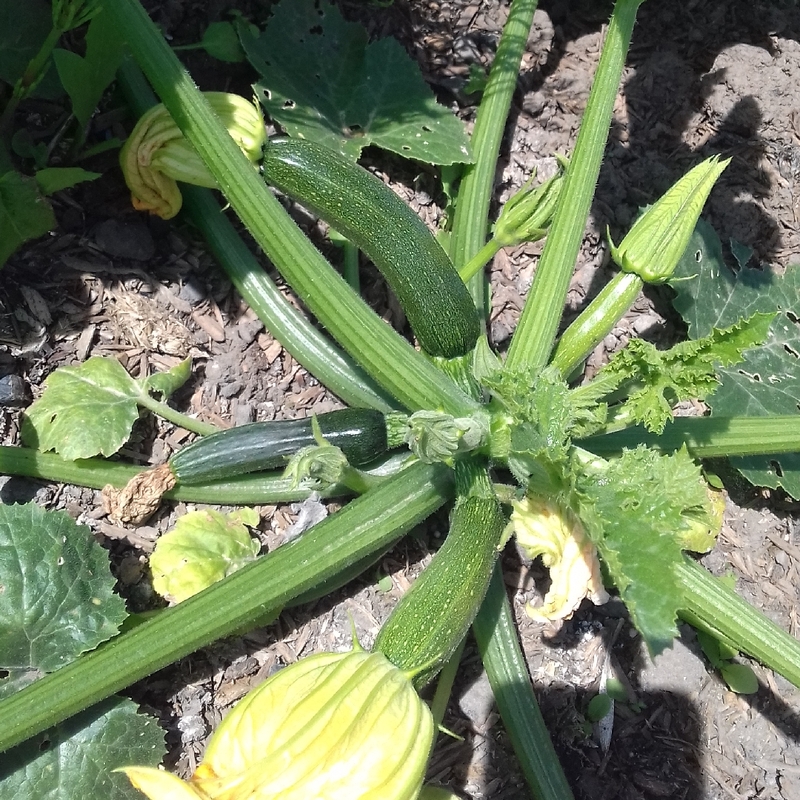 The plants have good disease-resistance. 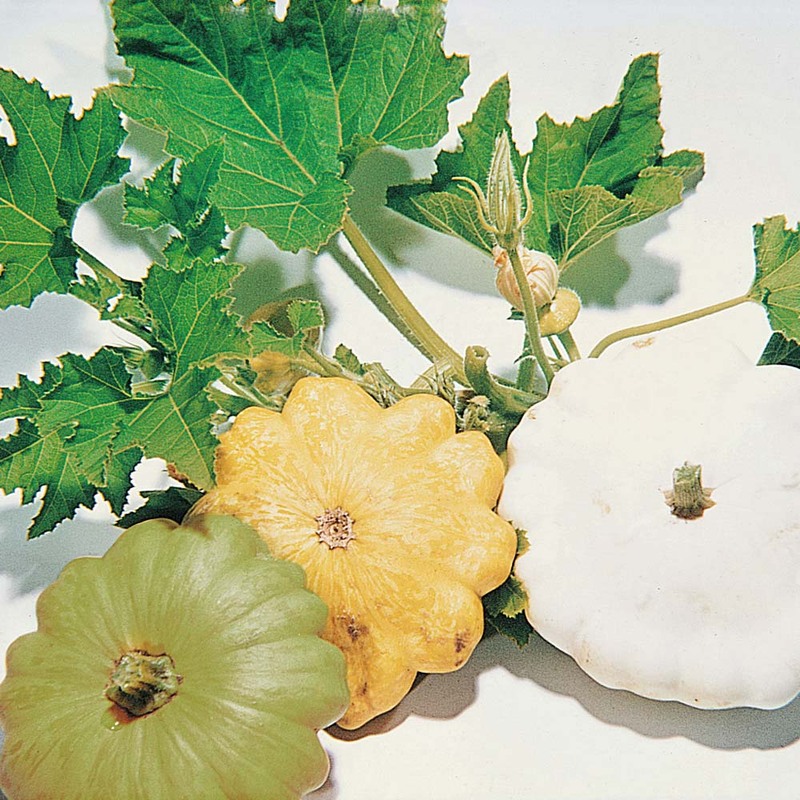 After seeds grown indoors have their first true leaves, and after all danger of frost has passed, plant the seedlings out into a prepared bed or hill that has been well-manured, at a spacing of about 3' for bush types, and 5' for trailing types.